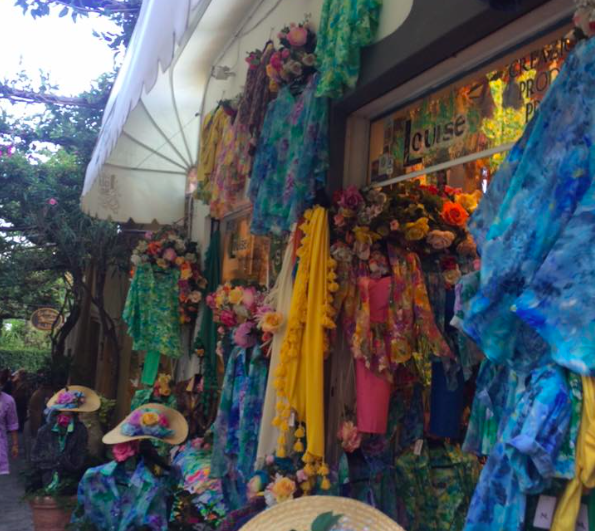 Read the Dainty Kane guide to travelling to and exploring the beautiful Italian coastal town of Positano. 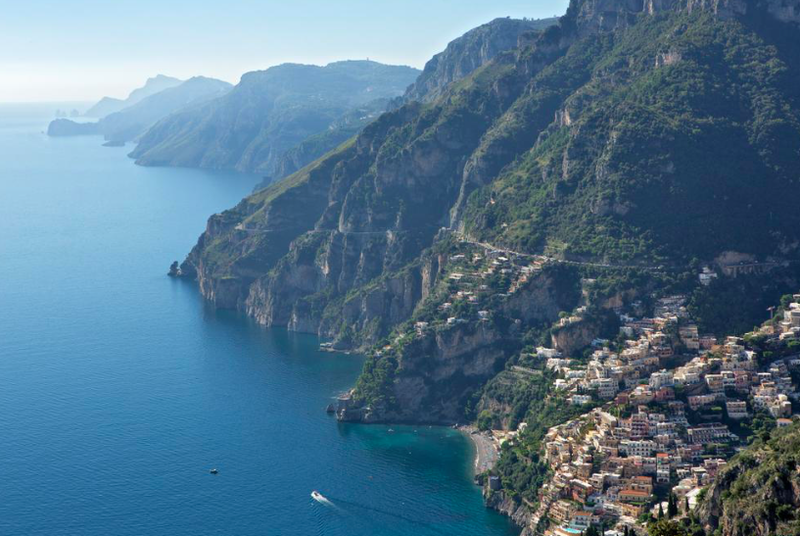 How can I get to Positano? 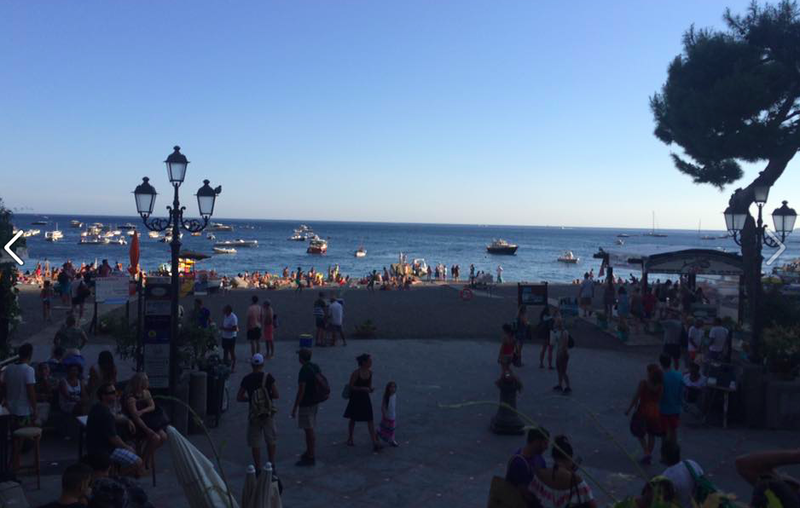 The best way to get to Positano is by flying to Naples airport and travelling by taxi or bus to Positano. It stops in Sorrento train stations where you have to the "Sita" bus to Positano, again there is one every hour and this bus takes 50 minutes. Its costs around €100, here are some local taxi services. Where should I stay in Positano? Residence Villa Degli dei is a traditional Italian house situated high above Positano in the hills of 'Nocelle'. 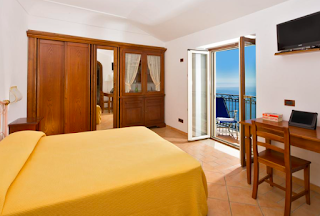 The house overlooks the town of Positano below, it offers charming suites with spectacular ocean views that you cannot find in the main town of Positano. It worked out at £78 per night which is one of the cheapest accommodations in the area. It is a long walk up to the villa from the town (Around 6km) however there is a bus that goes up to Nocelle every hour and vice versa for just a couple of Euros per person. You can walk to Positano from Nocelle but after walking down myself I would recommend the bus, the walk winds around the mountain sides so although it doesn't look like a long descent it is very decieving! There are also taxis available. Where is good to eat in Positano? 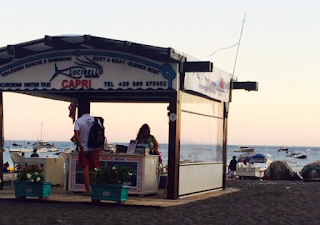 The main town of Positano is filled with cafes, patisseries and restaurants. The best restaurants are situated at the sides on the town on the hills, the restaurants down on the main beach can be overpriced and lack the same traditional fare and atmosphere that you can find off the main drag. 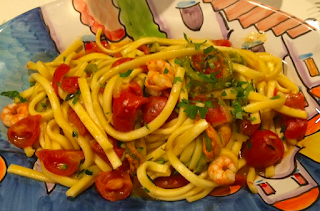 For true authentic Italian dining head up the hill to Nocelle where you will find a few gems such as 'La Terra, Montepertuso' . But you cannot visit the area without spending an evening dining at II Risotto deli Dei in Nocelle. 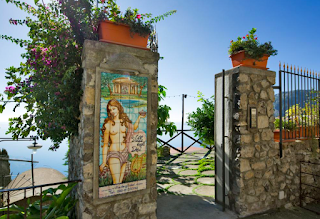 It is set in a cave which overlooks the sea and the town of Positano. The food is homemade and fresh so the menu can vary from day to day. It is a hidden secret and you will not regret making the trip! They serve fresh meats dishes, pasta and pizzas, it is also extremely cheap. There are lots of boutiques in Positano from designer labels to local designers, you can find beautiful linen clothing, paintings and pottery. Most shops offer free postage so if you find a large item like a painting that you would like to purchase they can take care of the shipping for you. To access the beach walk through the main town and past the restaurants, you can hire beds next to the sea or you can pay extra to hire a lounger just above the beach which has it's own private bar and toilet facilities. (It is around €10 per person for a day).